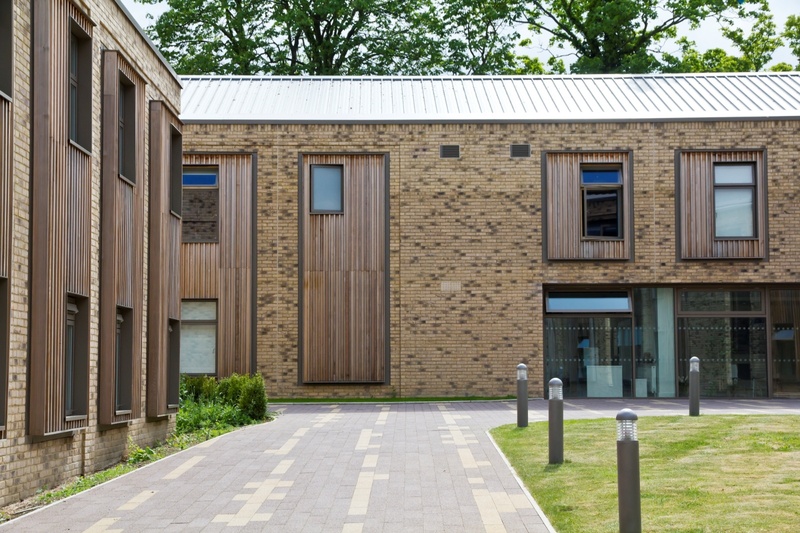 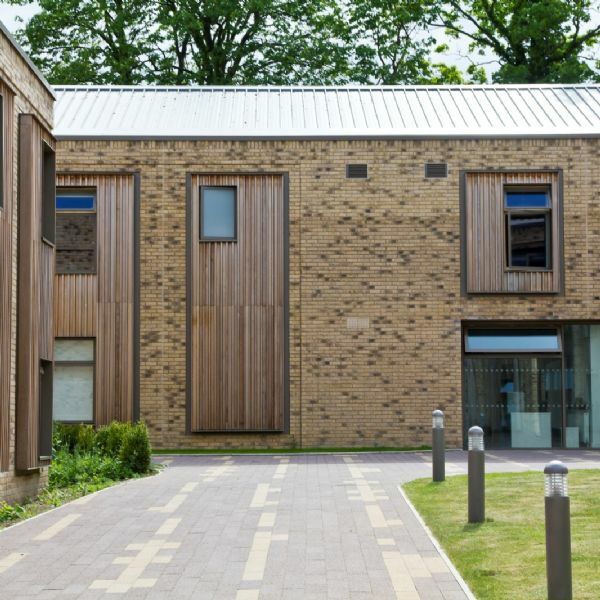 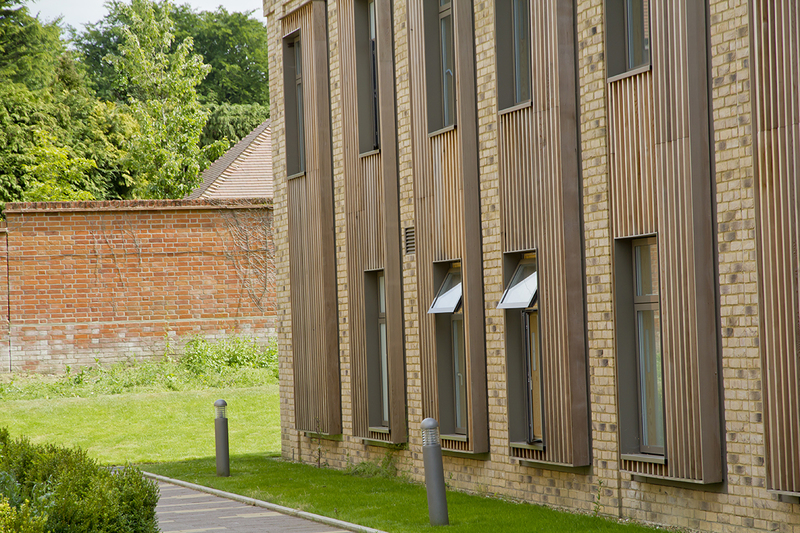 These purpose-built co-educational boarding facilities were opened in February 2014 with spaces for 60 students. 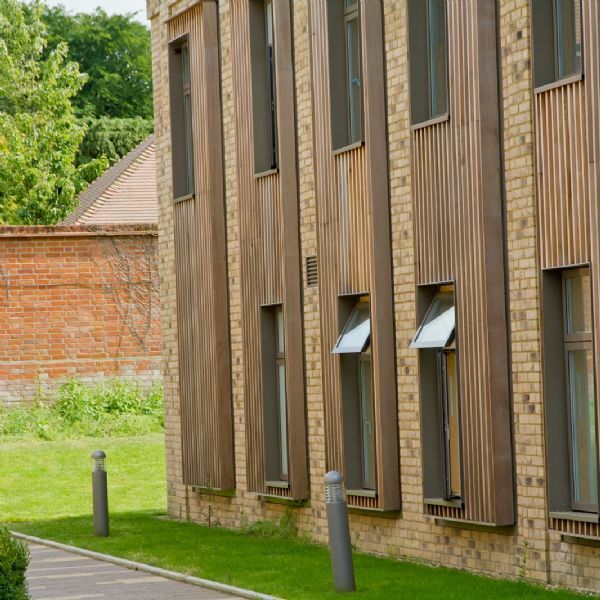 Each boarding student has a spacious bedroom (some single, others shared) sharing bathroom facilities with up to 9 other students in one of six apartments or pods. There are large social areas where all members of the house can meet and socialise along with kitchens and a laundry. 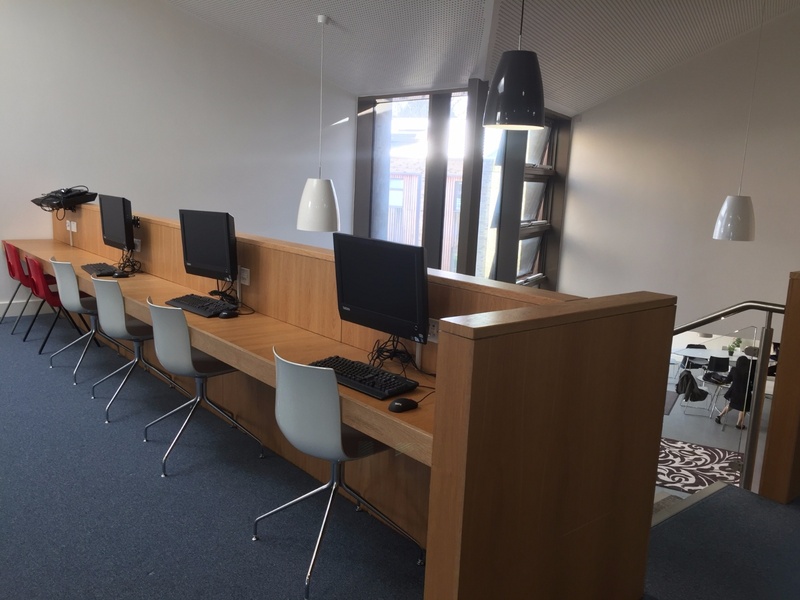 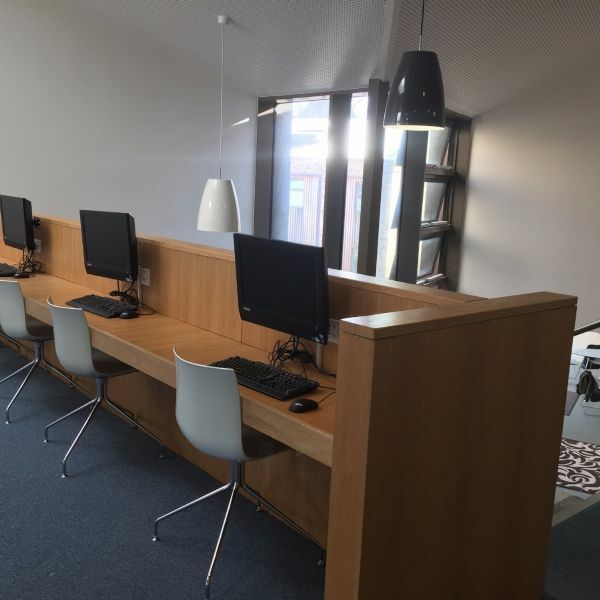 The house is networked so students can access the school computer network and the internet from their study bedrooms. 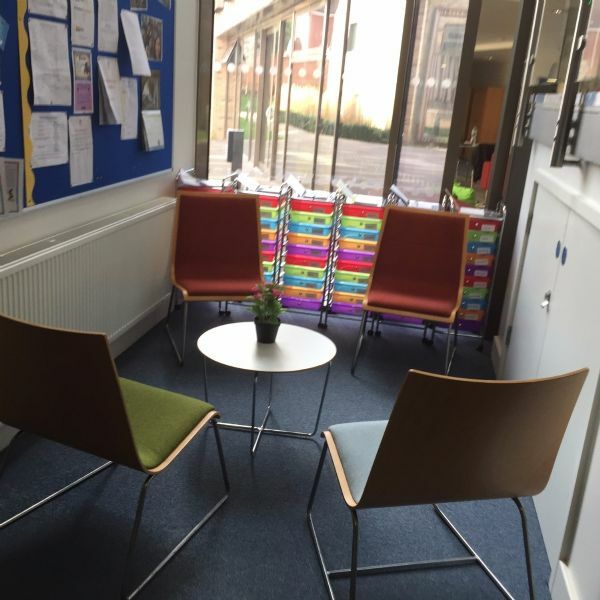 Image of pod hubs. 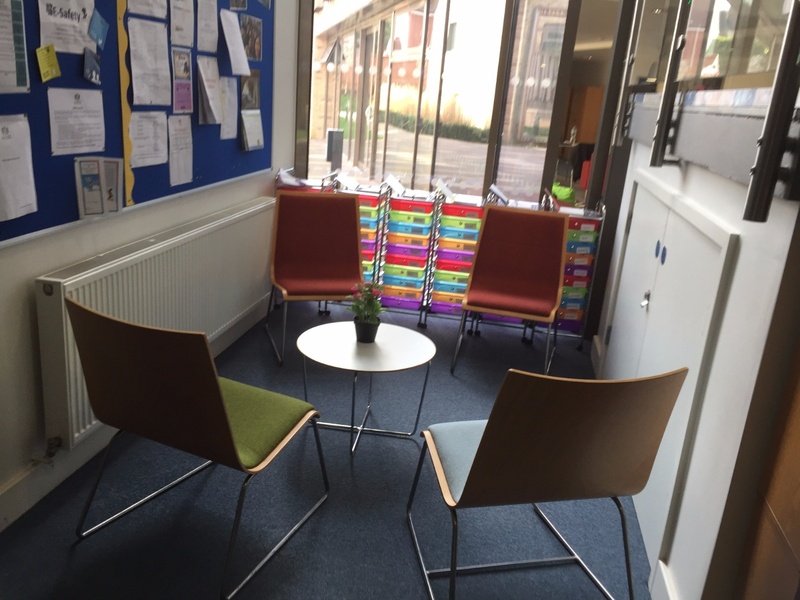 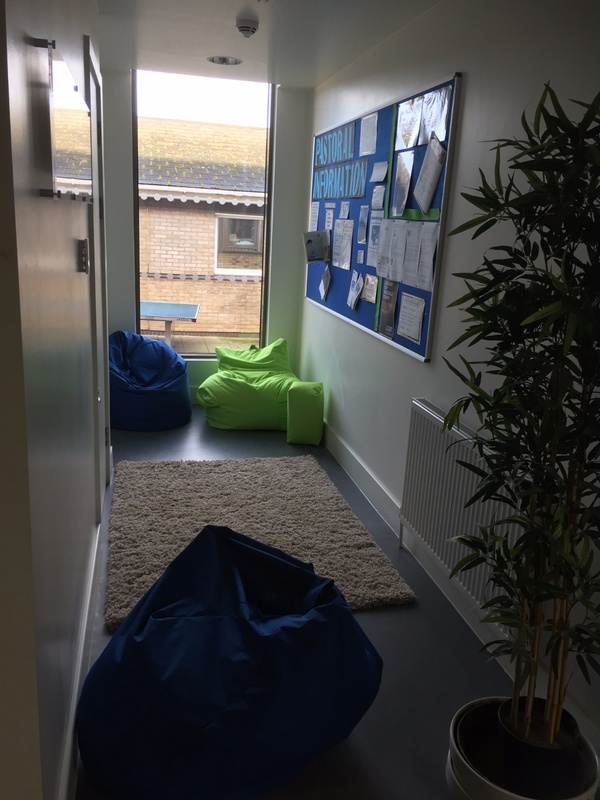 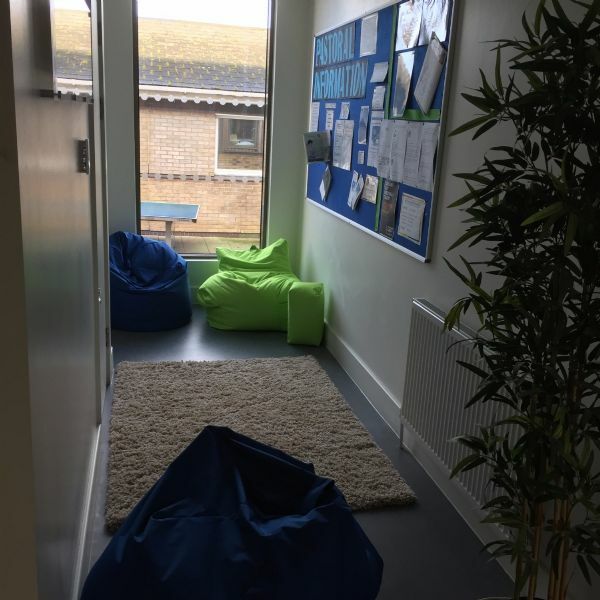 There are spacious hubs in each pod where students can relax.